Skin Republic Foot Repair Mask moisturizes, nourishes and soothes sore feet. 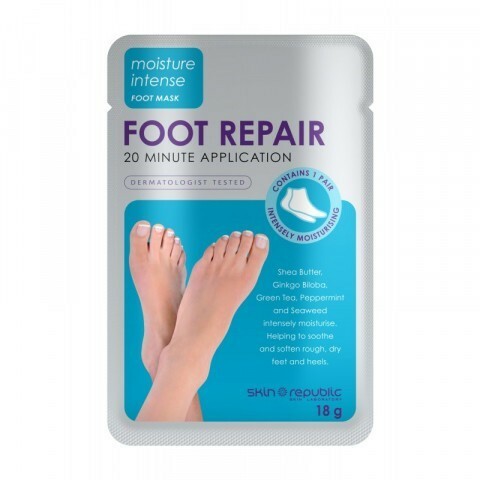 Skin Republic Foot Repair Mask is suitable for problematical and sore feet, especially rough, dry and or cracked heels too. 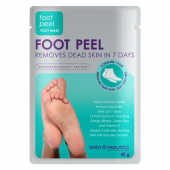 Skin Republic Foot Repair Mask contains many natural ingredients, which have antioxidants, are antibacterial, antiseptic and anti-inflammatory too. 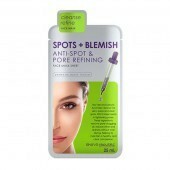 These qualities are helpful in improving skin conditions such as psoriasis, eczema and rosacea. 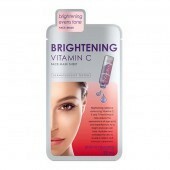 Irritation, redness, inflammation and signs of aging are reduced. The health of your feet is visibly shown by the skin's complexion glowing, sun damaged cells are repaired and old skin cells are renewed. First wash your feet, when your feet are clean, put on the foot mask. Leave the foot mask on for 20 minutes and then rinse off any excess with warm water. Green tea, ginkgo biloba leaf extract, vitamin e, seaweed (jania rubens) extract, sweet almond seed extract, peppermint oil extract, honey suckle flower extract, white peony root extract (paeonia albiflora), sophora angustifolia root extract, baical skullcap (root extract) scutellaria baicalensis and peach leaf extract (prunus persica). Results are not guaranteed and may vary from individual to individual.